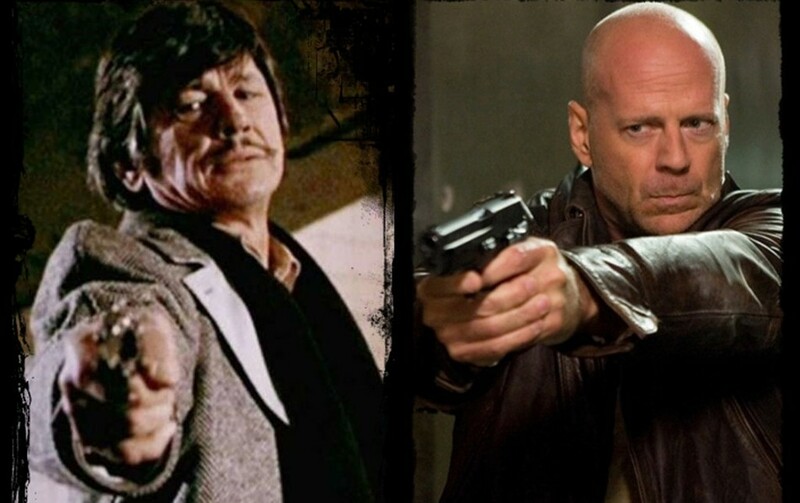 Did Bruce Willis Bring Death Wish Back to Life? The career of Bruce Willis has certainly taken a heat since his action movie heyday of the 80s and 90s. With mostly DVD-only releases, minus some pretty not good Die Hard sequels, he’s been doing cameo-heavy work from project to project. He even messed things up with Sylvester Stallone and wasn’t even included in The Expendables after contract negotiations failed. 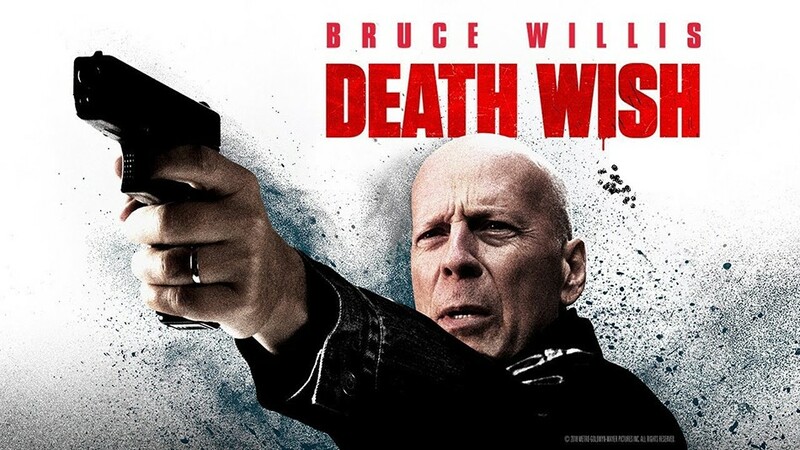 As an major fan of his iconic role as John McClane in the original Die Hard flicks, and from his role in Unbreakable, here’s a review of his reboot of Death Wish – taking the reins from the late Charles Bronson. 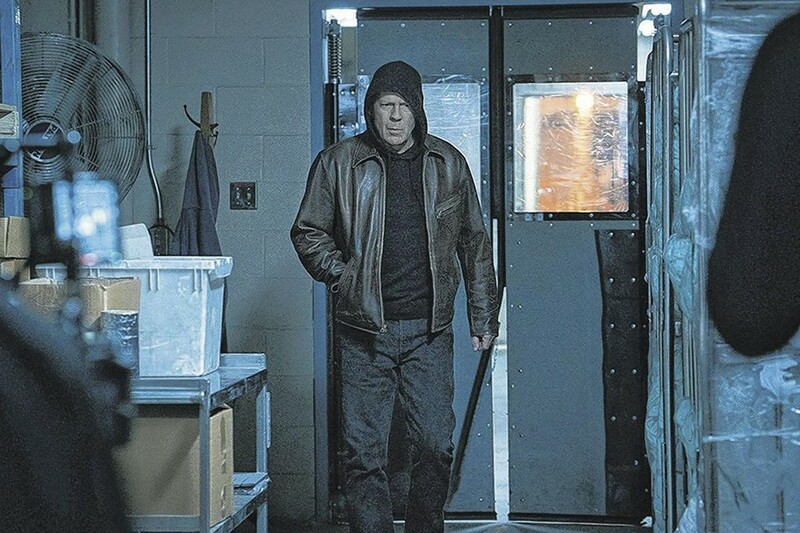 After Bruce Willis brought back his character David Dunn in the final scene of M. Night Shyamalan’s Split, and the director revealing his plans for the upcoming third film in his trilogy, Glass and the other news that Willis would also be teaming up with Eli Roth for a remake of 1974’s Death Wish. Following much the same premise as the Charles Bronson starring original, Willis takes the lead as Paul Kersey, except this time the character is a surgeon rather than an architect. And….. Well, that’s about the only real difference for the character’s journey. I’m quite confident that it’s in no way a spoiler to tell you that after falling victim to a home invasion, Kersey’s wife (Elizabeth Shue) is murdered and his daughter Jordan (Camila Morrone) is left in a coma. Kersey, in his usual stressed out and broken down demeanor, decides to take matters into his own hands via a little firearms training courtesy of YouTube. Taking to the streets after a brief training montage, Kersey becomes a silent figure of vigilante style revenge. In these days of social media and instant camera phone uploads, Kersey quickly gains internet notoriety and the rather unimaginative moniker of The Grim Reaper. Taking out random street thugs whilst somehow managing never to be identified (he wears a hoodie, thus proving that Batman probably went way over the top with that whole cowl and cape ensemble). Through a series of convenient coincidences, he’s able to track down the gang responsible for his family’s trauma. Whereas Michael Winner’s original movie could perhaps now be seen as a relic of a more violent era of cinema, this remake definitely feels at odds with the current political climate in the United States, but is unapologetic in its tone and message and whilst this may invoke anger in some, director Eli Roth clearly had a vision for this project, I’m just not really sure what it was. In the original Death Wish, we all remember Charles Bronson as the man on the brink of madness trying to make the world right again. Willis, on the other hand, comes across more as a man who genuinely enjoys killing and even begins to enjoy his newfound notoriety and alter ego’s fame. At one point he is shown almost cheering aloud when watching a TV news segment covering one of his acts of vigilante justice. Roth obviously has a flare for the grotesque with his previous works including 2005’s Hostel and this is perhaps most prominent during a particularly effective scene featuring a scalpel and some brake fluid, however he mainly seems happy to have helmed the majority of the movie with the aim of shooting a by-the-numbers action flick. 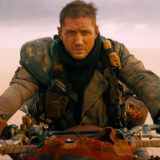 The action sequences are well shot and veer some distance away from being too over the top in an attempt to perhaps present a more practical and realistic approach. Bruce Willis does bring some good energy to his Paul Kersey performance. More so that you’ll see in many of his recent action movie attempts. However, despite his efforts, the film fails to really come alive. 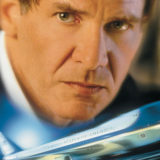 As I have previously alluded, it’s pretty much a by-the-numbers remake, aside from Kersey actually locating his wife’s killers this time around and I can’t help but wonder if a better idea would have been for Elizabeth Shue to have perhaps survived with Kersey avenging his daughters death, whilst trying to hide his rage-filled mission from his wife. It must be said that the addition of the surviving daughter drew comparisons to the same level of annoyance I felt during the Liam Neeson starring Taken franchise. This is not a slight on either of the actress’s themselves, rather on the writers, who seem to be happy to have young adult women behave like twelve year old girls. Roth and screenwriter Joe Carnahan both seem to be offering a rather conflicted view of gun ownership in the United States. 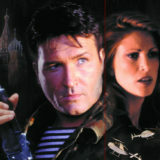 Whereas the film is happy to poke fun at how easy it is to legally obtain firearms in America, with Willis being told as much by a suitably buxom, female gun store employee, (who is also shown in advertisements during the film, which are perhaps intended to be an homage to Quintin Tarantino’s 1997 film Jackie Brown and its Chicks Who Love Guns segments. I would imagine this is probably the case, with this movies director Eli Roth being a close friend and previous collaborator with him). The movie then proceeds to present the gun-toting vigilante action as a viable solution to violent street crime using the very same weapons, as Willis stalks the streets with his hood up taking out the bad guys. 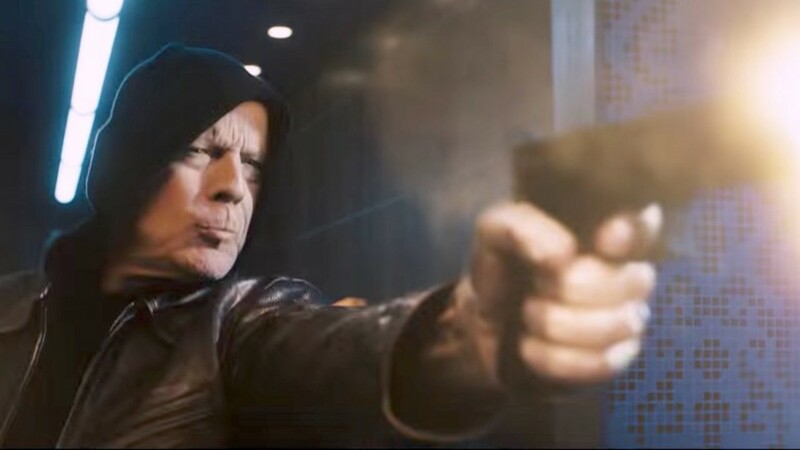 From a writing perspective, the Death Wish reboot does not quite deliver in the same action movie villain tradition as its predecessors. Mostly consisting of random stereotypes who wouldn’t even be deemed interesting enough to feature in a video-game. The main villain comes across as a rather damp squib who is given little screen time and the film’s finale suffers considerably as a result. It’s fine to have our main character wiping out the lower level guys, but I would have like to have seen more a build up of the threat he would face as he climbed the ladder of the crime gang, thus leading to a more satisfactory final face off between the two men. All being said, I can’t help but think that after the conclusion of the film, that it’s all a bit of a wasted opportunity, although it is definitely a step in the right direction for Willis even if only for the fact that the film manages to rise above above the average straight to DVD fodder that has formed the main body of his work in recent years at least, which is a real shame in itself really, when you look at some of his older films and consider what he could’ve been doing instead. 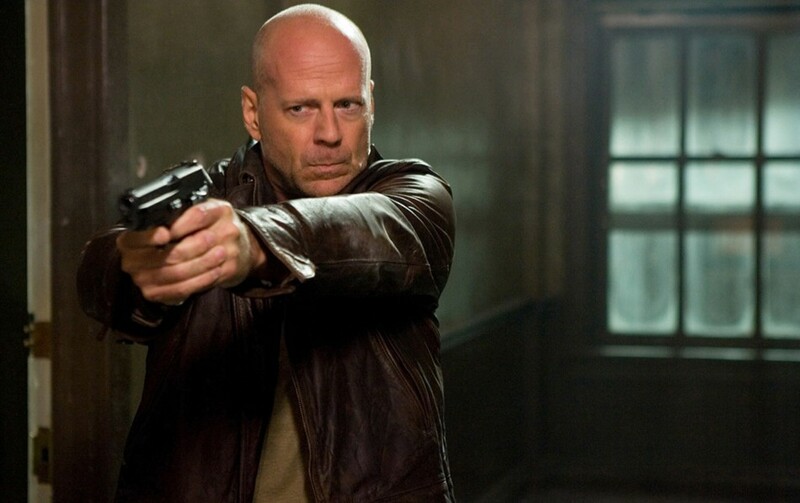 While Bruce Willis may never be the action hero he once was in the 80s and 90s, he at least has challenged himself throughout his action movie career. 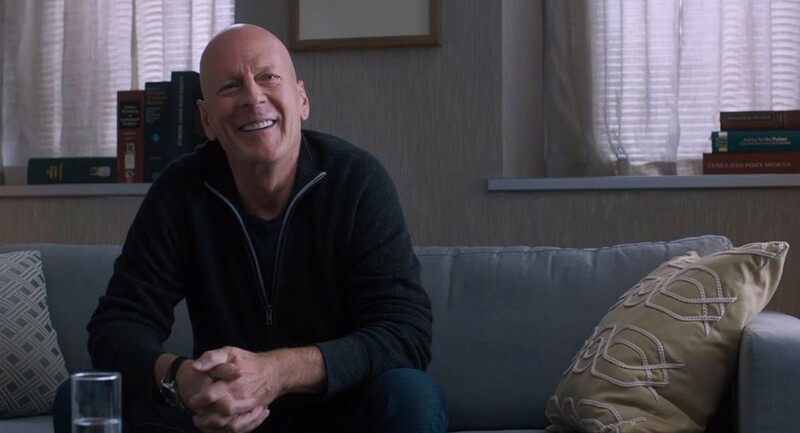 Hopefully we’ll finally get to see a return to form on a more consistent basis from the actor now, because it seems that for the time being at least, Bruce Willis genuinely wants to try and be a movie star once again. Carolco Films present. An article by Neil Gaskin. Father to an amazing son, former husband to an ex wife. And I will have my vegetables, in this life or the next. 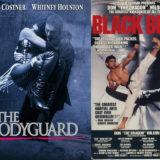 Neil Gaskin is a co-founder of Film89.co.uk & can be found bringing pretty much every subject back to Sylvester Stallone as a regular co-host on the Film 89 Podcast. A traditional man in many ways, he believes it’s not really Christmas Eve until he’s watching Die Hard & plans on leading the resistance against Skynet. A child of the Video Store revolution and a disciple of Rocky Balboa. He’s still got a little left in the basement and fully intends to crash into the next life yelling “Yippee ki-yay”.